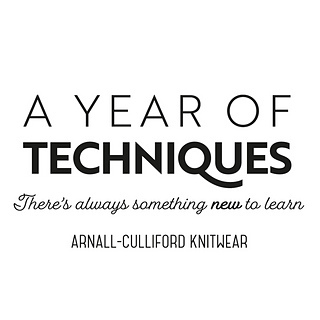 This is the fourth pattern from A Year of Techniques - a collection of 12 patterns to teach you new knitting skills. 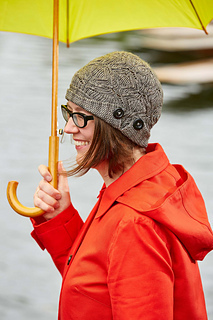 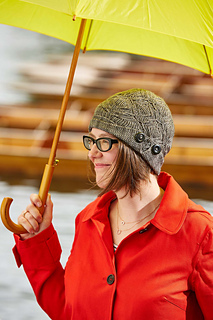 Talmadge is an elegant cloche to see you through a rainy British summer. 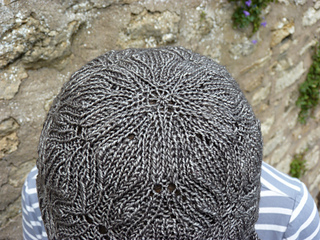 It features a beautiful lace pattern, started in the centre of the crown with a pinhole cast on, followed by a moss stitch knitted-on edging. 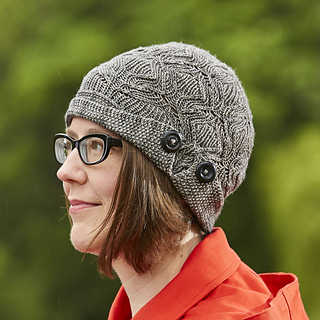 The pattern includes a photo tutorial on how to knit on an edging, as well as stepwise instructions for both a cable and knitted cast on. 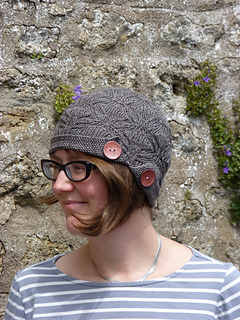 The pinhole cast on was covered in May’s pattern, Alex the Mouse. 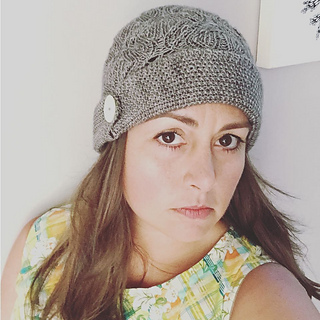 Yarn to make Talmadge, and Summer Kits, are available in our online shop. 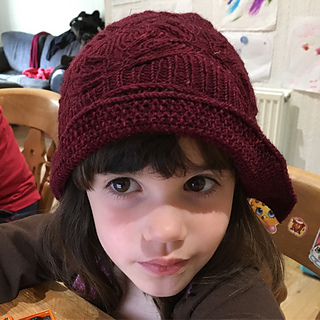 The hat is started at top with a pinhole cast on and worked down to the brim. 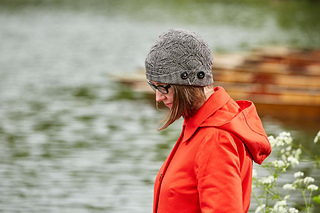 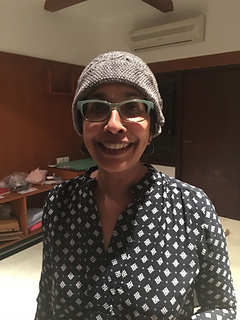 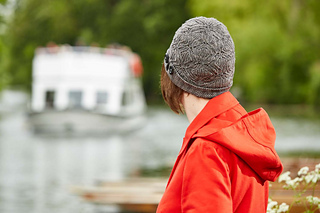 The brim is created by knitting on an edging perpendicular to the body of the hat.